Elle Varner, girl where you been? Anyone else need a refill of her music? I love her sound! Last night, the gorgeous songstress resurfaced in NYC looking like a million bucks. 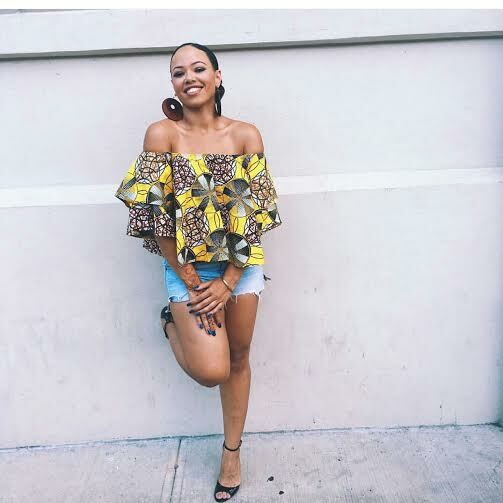 The Cape Verdean beauty is rocking a House Of Ubuhle top that affordably priced. How much is it? Guys, it's just $70 and you can buy it here. She tweeted last night that she's been embracing her beauty...I hope we can soon embrace some new music from her!